BASYS Group has cooperated with KABA more than a decade. The products of that company are in great demand and are characterized by high reliability. Comprehensive security of the building cannot be complete without technical protection of the building. 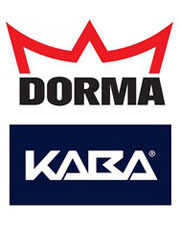 One of the reliable manufacturers is the company KABA . 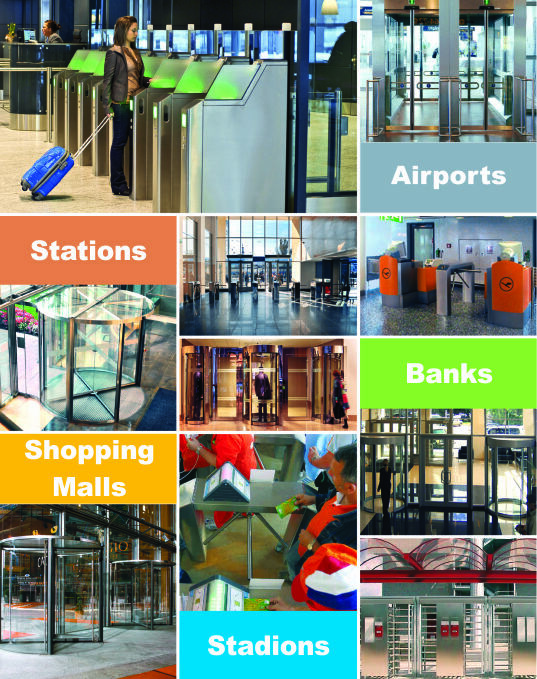 Turnstiles, doors carousel personal gateways are designed for operation in systems access control to areas businesses, office and administrative buildings, for use as barrier devices in the access systems airports, stations, stadiums, water parks and other facilities. Turnstiles and automatic doors KABA Gallenschuetz you can meet anywhere you have high requirements for safety, quality and appearance. Kaba’s range of half- and full-height physical access systems includes turnstiles and security revolving doors, as well as sensor and high security interlocks. 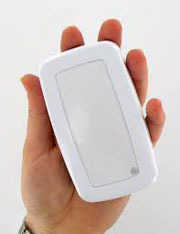 The systems use identification media to efficiently control access to secure areas and optimize the people flow. The range is available in many different designs, colours and forms, and can be used for a wide variety of applications: office buildings, industrial sites, research institutions, IT centres, banks, airports (e.g. automated boarding card checks), railway stations, sports stadiums. 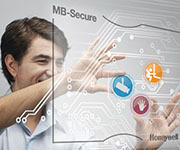 Kaba’s electronic solutions are compatible with any access control system; where required, they can also be combined with time recording systems.